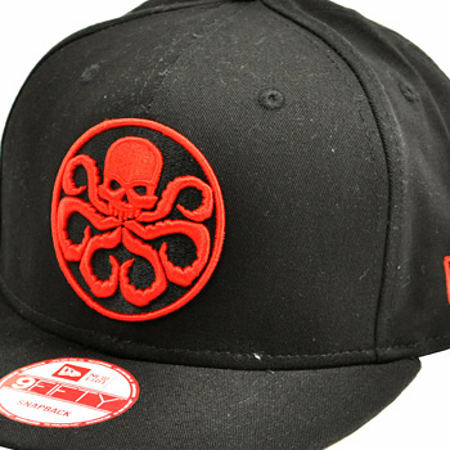 This interesting New Era Captain America Hydra cap is a great way to show your support for this fantastic Marvel comic. This amazing design can appeal to people who are not fans of the Marvel comic series allowing it to become a popular item in a number of subcultures. The New Era Captain America Hydra cap is a great way to complete every outfit that you own. The design featured on the New Era Captain America Hydra cap consists of simplistic range of colours allowing you to wear it on a number of occasions. The image features a skull design with a number of tentacles, as a way of showing the danger which this creature possesses. 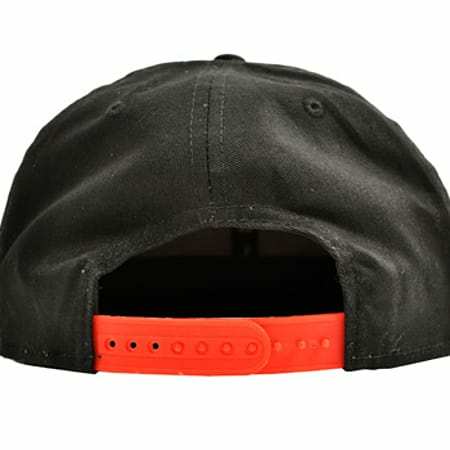 The New Era Captain America Hydra cap features a 9FIFTY badge on the front giving you the chance to see whether or not it is real and the quality in which it was created. The New Era Captain America Hydra cap is a fantastic item that will definitely give you and your friends something to talk about. Hydra is the name of an organization in the Marvel universe that get their name from the mythological creature, that grows two more heads if one is cut off, it is called that to show the resilience of the agents. 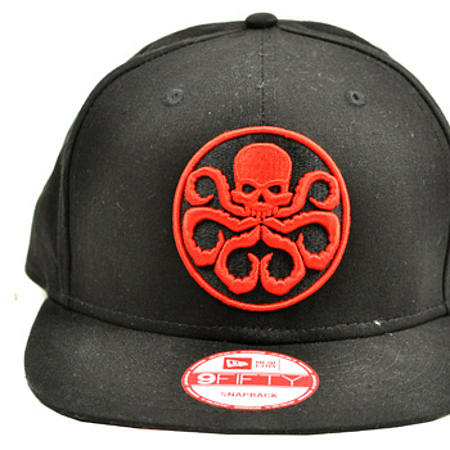 This New Era Captain America Hydra cap is an incredible item that can certainly make you stand out in any crowd.